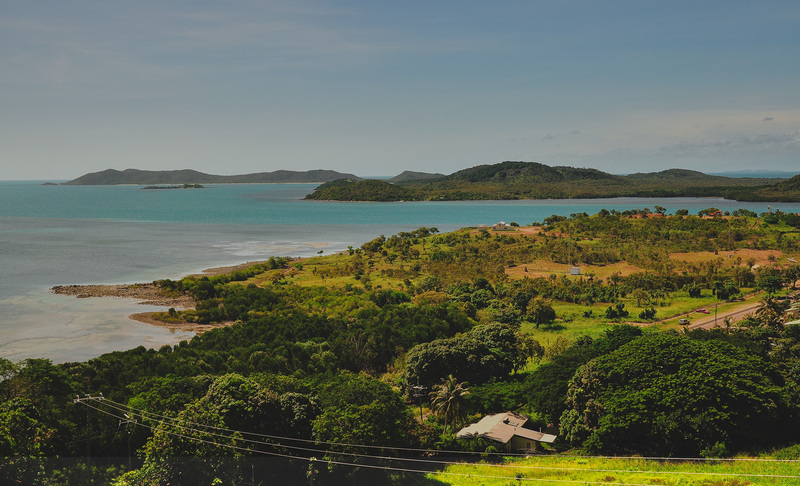 ATSIM is a department of the Seventh-day Adventist Church in Australia, covering the whole contenient and the Torres Strait islands. ATSIM was established in 1980 to provide national coordination for Indigenous ministry. Since then, conferences have established their own ATSIM departments, causing Indigenous ministry to increasingly adopt a grass-roots focus. According to 2011 Census figures, the number of Indigenous people identifying as Seventh-day Adventist has increased by 25%. The ATSIM department of the Seventh-day Adventist Church exists to enable effective leadership, provide administrative support and deliver quality resources and services which enhance the Aboriginal and Torres Strait Islander ministries of Conferences, Institutions and local church groups assisting them to proclaim the everlasting gospel and to ensure that the three Angel’s message of Revelation 14 is shared with Indigenous people across Australia. Mamarapha College is a tertiary, Christian Bible college owned and operated by the Seventh-day Adventist Church. It offers various levels of qualifications, ranging from Certificate I to Advanced Diplomas. Set in the beautiful bush surrounds of Perth’s orchard region, Mamarapha is a quiet, peaceful place where you can connect with God and grow in your walk with Him. The word ‘Mamarapha’ combines a widely used Aboriginal word with a Hebrew word meaning ‘God makes whole’. Mamarapha’s focus is on helping its students live, grow and thrive in a wholistic, healthy and Christ-centered manner.